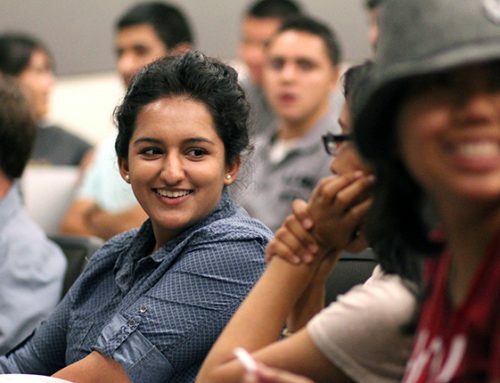 The Smittcamp Family Honors College at Fresno State has admitted its 15th class of high-achieving high school graduates for the 2013-14 academic year. Honors College students receive an annual President’s Honors Scholarship for their undergraduate degree program up to a maximum of eight semesters. Scholarships cover in-state registration and an optional credit for university housing. 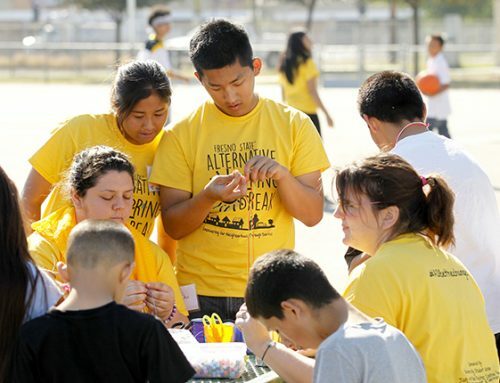 The Smittcamp Family Honors College is unique in the California State University system because President’s Scholars are admitted as a group, take a series of specially designed honors courses and interact in educational and social activities. Applicants must score 1800 or above on the SAT or 27 or above on the ACT, be in the upper 10 percent of their graduating class or have a minimum 3.8 GPA in college-preparation classes. 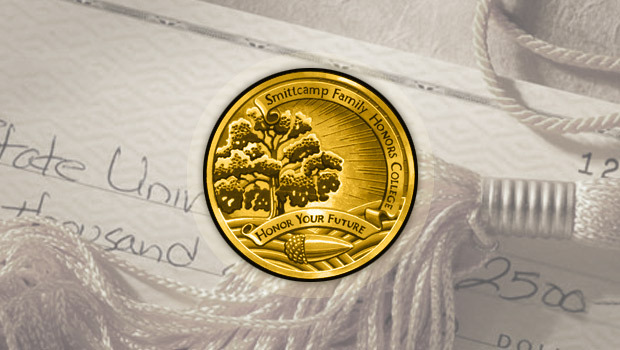 The Smittcamp Family Honors College began in 1998 with a $1 million gift from Earl and Muriel Smittcamp and family, a prominent agribusiness family and longtime supporters of Fresno State.